For over twenty years Tsinghua University School of Economics and Management has been growing fast along with the reform, opening-up and development of the Chinese economy. Today we continue to strive for building a world-class school of economics and management. The School benefits from the synergy of bringing two academic disciplines of economics and management into one institution. The School is committed to the excellence of both research and teaching for the purpose of advancing knowledge and educating leaders. The School cherishes ideas and theories, and at the same time values practical solutions and actions. The School combines China roots with global reach, and works to contribute to the development of China’s economy and society as well as to make an impact in the world. It’s mission is to advance knowledge and cultivate leaders for China and the world. 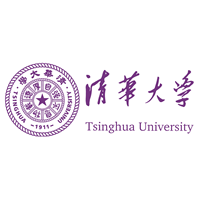 Tong Yunhua has a Master in Management Engineering and Bachelor in Mechanical Engineering . 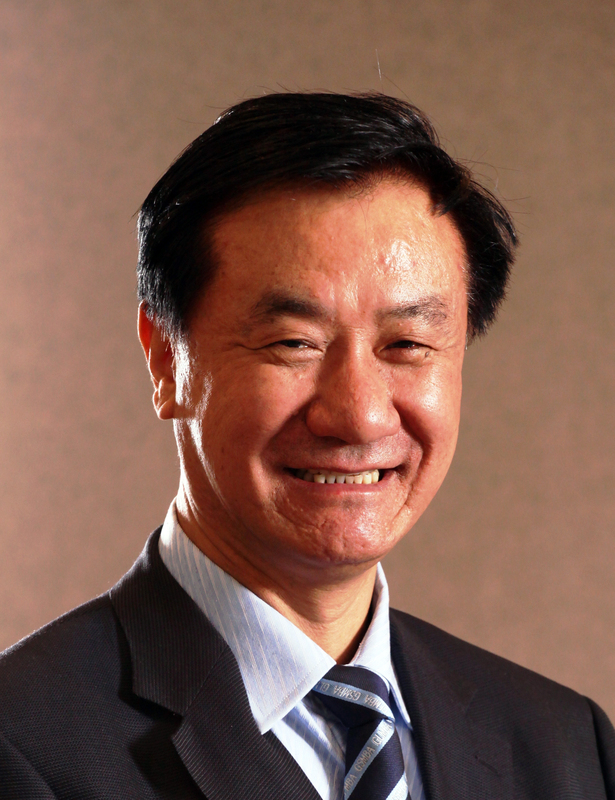 His past experience include International Faculty Fellow, Sloan School of Management, MIT; Professor, School of Economics & Management, Tsinghua University; Associate Professor, School of Economics & Management, Tsinghua University; Visiting Scholar, Waterloo University, Canada and Instructor, School of Economics & Management, Tsinghua University. His areas of Research Interests are Theory and Methods of Evaluation and Assessment, Management of Technology Innovation, Project Management, Sustainable Development. He taught Business Research Methodology, Decision-making of Project Investment and Financing. Ruimei Peng Started work with School of economics and management in 2003 and in 2008 started her PhD in Innovation and became an assistant for prof. Tong (Dept. of Innovation and Entrepreneurship).